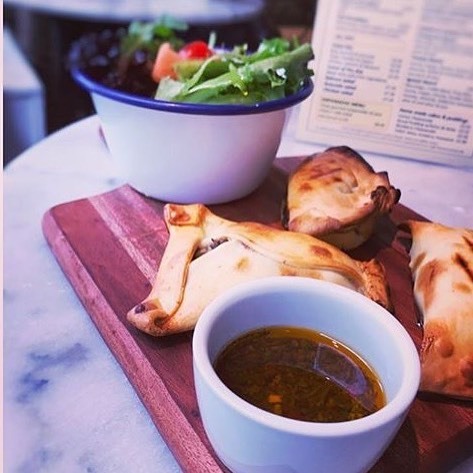 A piece of Buenos Aires in the heart of Connaught Village. 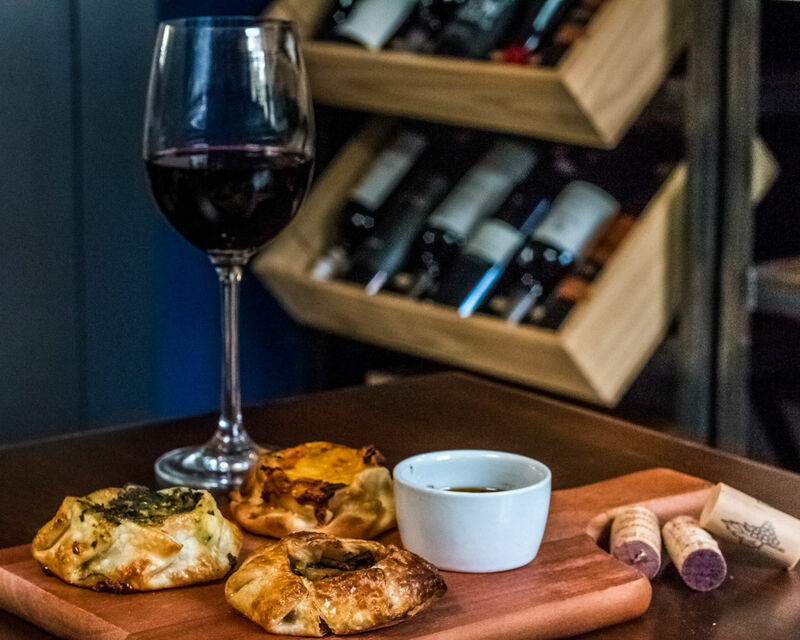 Whether for a lunch meeting or to hang out for after-work drinks... Our unique combination of Argentine empanadas & wines will surprise your senses. 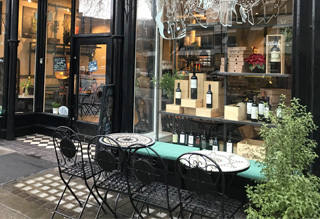 Abasto specializes in Argentine wines. 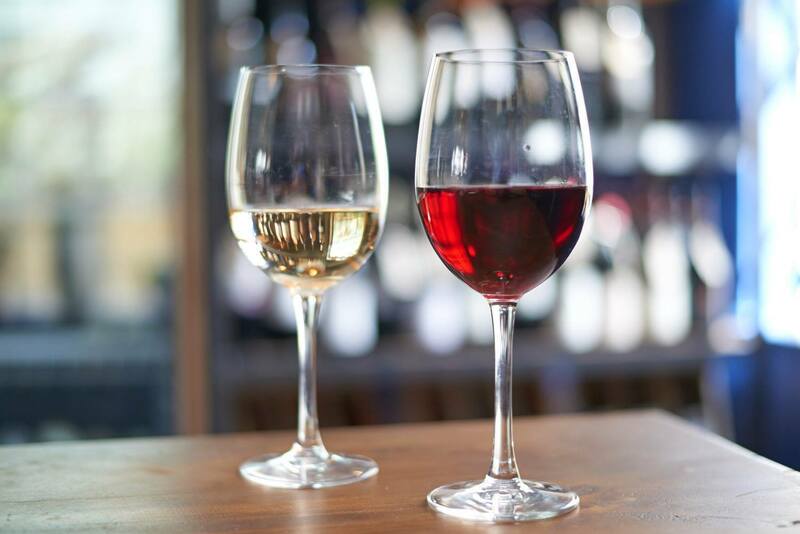 That's right, loads of incredible Malbecs, but we also want to reflect the great wine variety of the country. Of course, there is always space in our shelves for you to travel to other great regions of the world! Our passion, heart and soul. 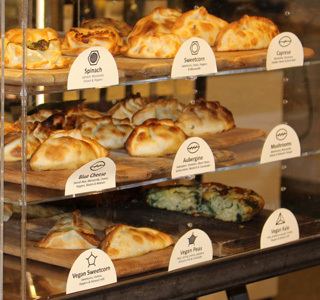 Abasto artisan Empanadas are everything for us. 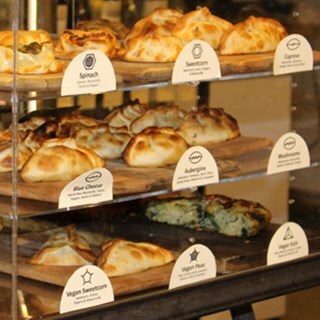 A wide variety of choice to satisfy the finest customers. 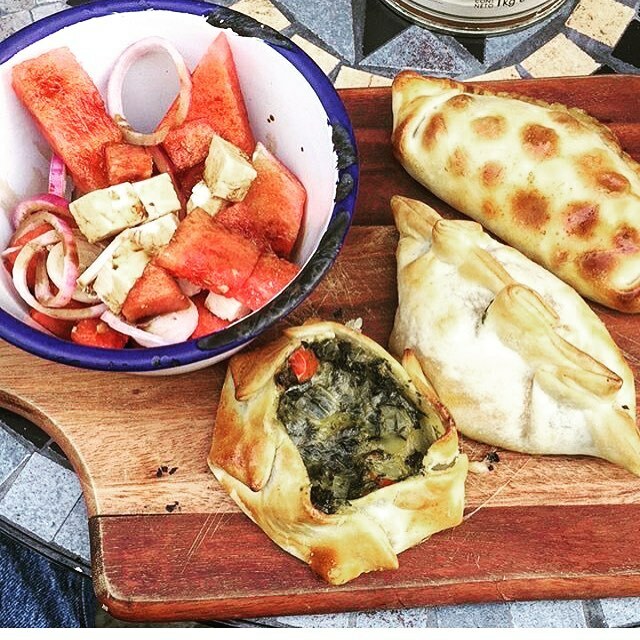 From the traditional selection to some cracking surprises like our Vegan range. You can eat them in, take them away or cook them at home.